The next bank to move isn't ANZ as we had expected, it is Westpac. The Red Bank has chosen to match ASB with new lower 'special' rates for three years fixed, four years and five years. While this isn't pushing the boat out any further, it is exposing the longer term rate offers of both ANZ and to some extent some of the offers from BNZ and Kiwibank. ANZ has a 3.99% two year fixed offer in the market but that is indistinguishable from all their main rivals and +34 bps higher than the low offer recently launched by China Construction Bank. ANZ's three year fixed offer (matched by Kiwibank) is +54 bps higher than its main rivals. ANZ's current four year offer is +120 bps higher than the offers by both ASB and now Westpac. And ANZ's five year carded offer is now +140 bps higher than Kiwibank's market leading offer for that term, and +124 bps higher than the new offers by both ASB and Westpac. Westpac's 'specials' require a minimum of 20% equity, "plus salary credit to a Westpac transaction account, to be issued prior to drawdown date". 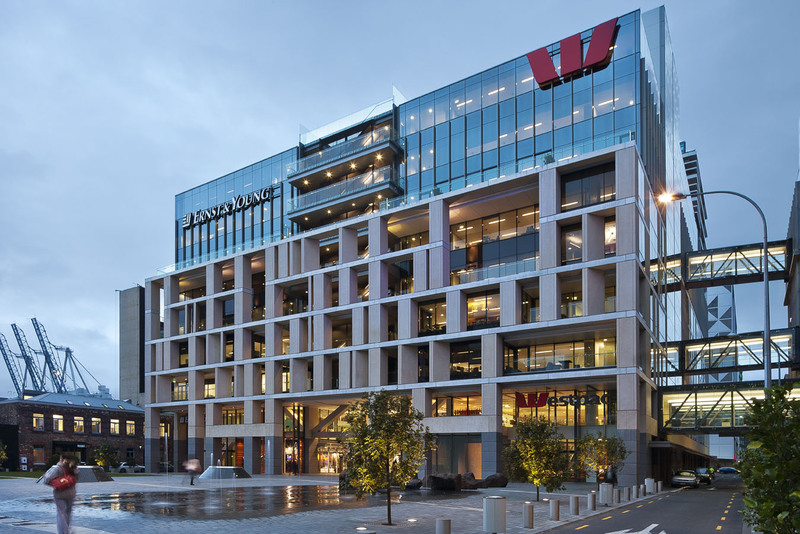 The new Westpac rates apply from Tuesday, April 9, 2019. Today, TSB also lowered some longer carded fixed rate 'specials' but not to the levels that took them below any of the four big Australian-owned banks, so their price match promise applies (although you have to ask for it, by all accounts). All are now predicting a recession then with impacts on households for more than one year.